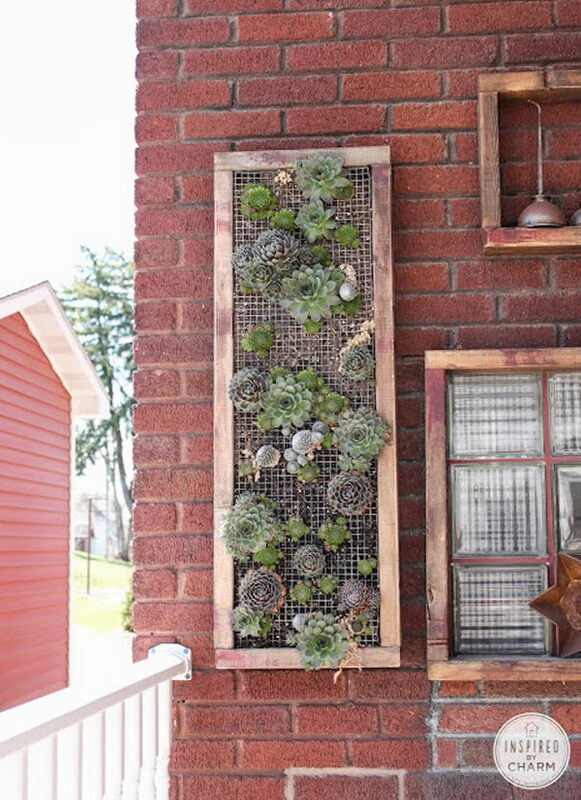 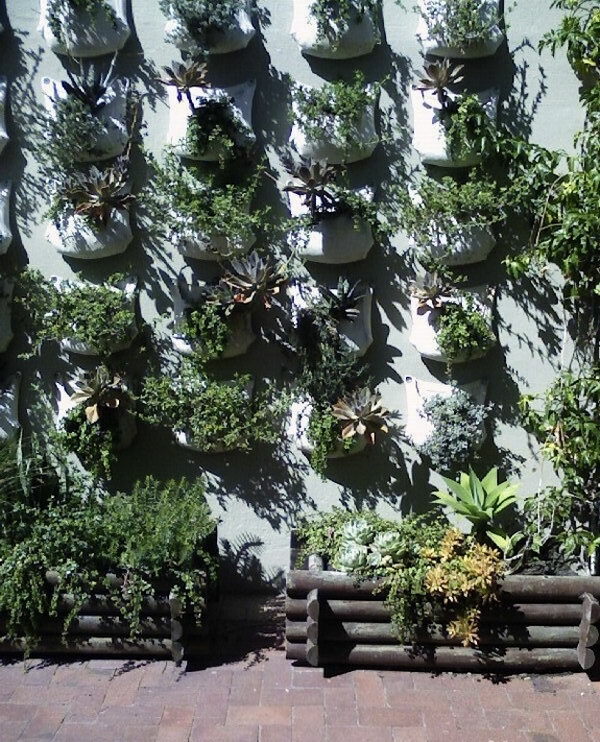 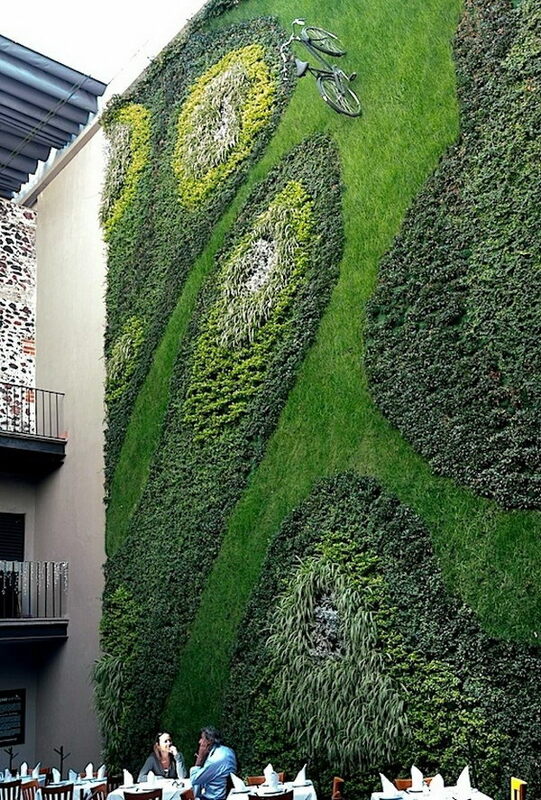 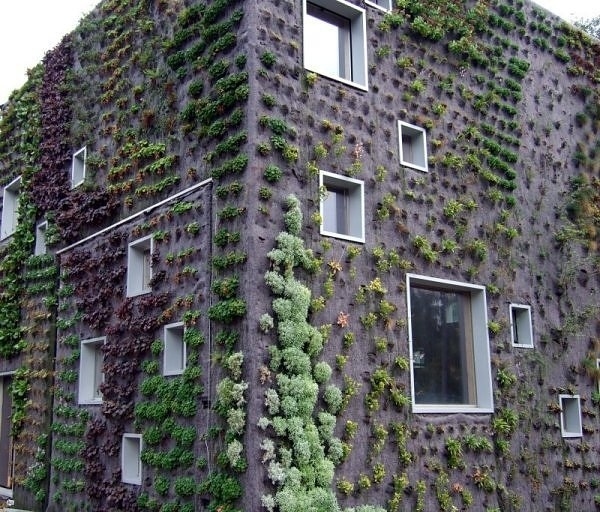 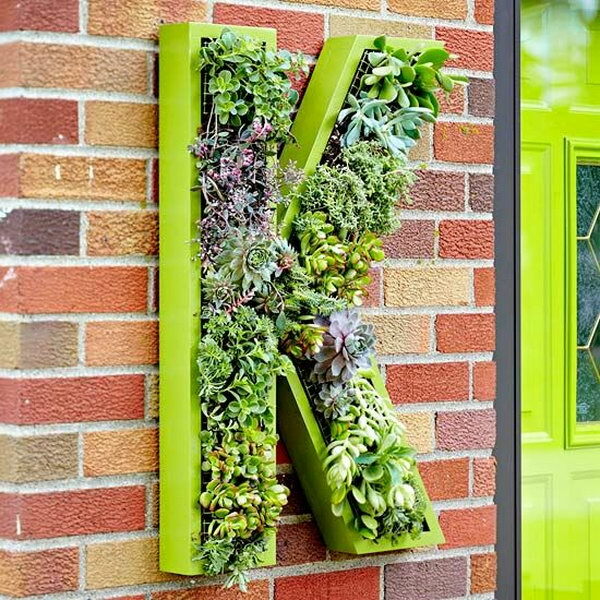 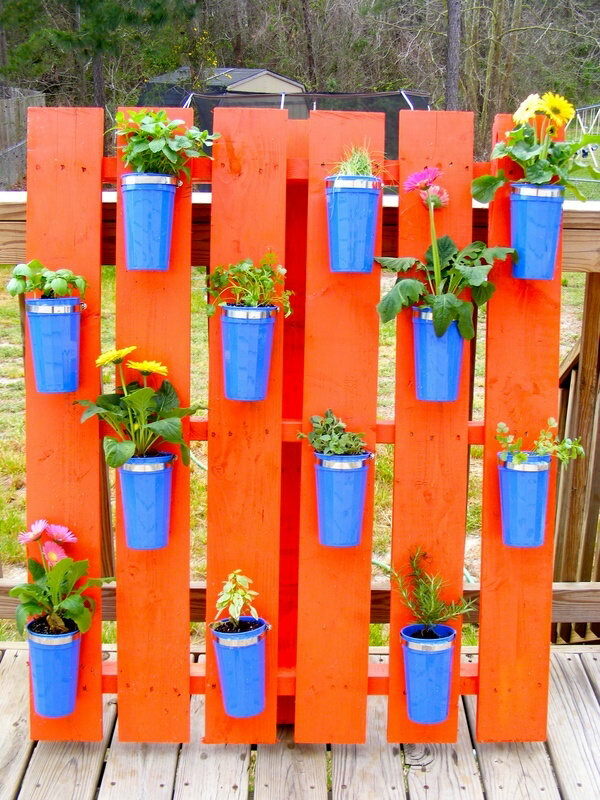 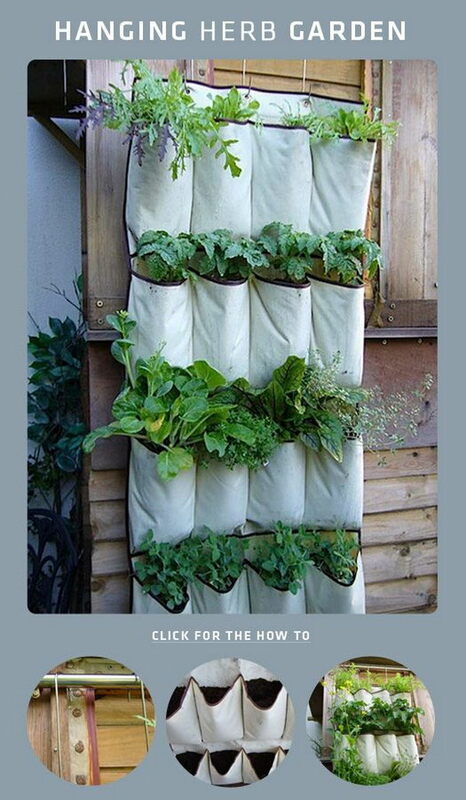 If you don’t have big garden and big yard but you like plants and flowers here is a great idea for you- Vertical garden. 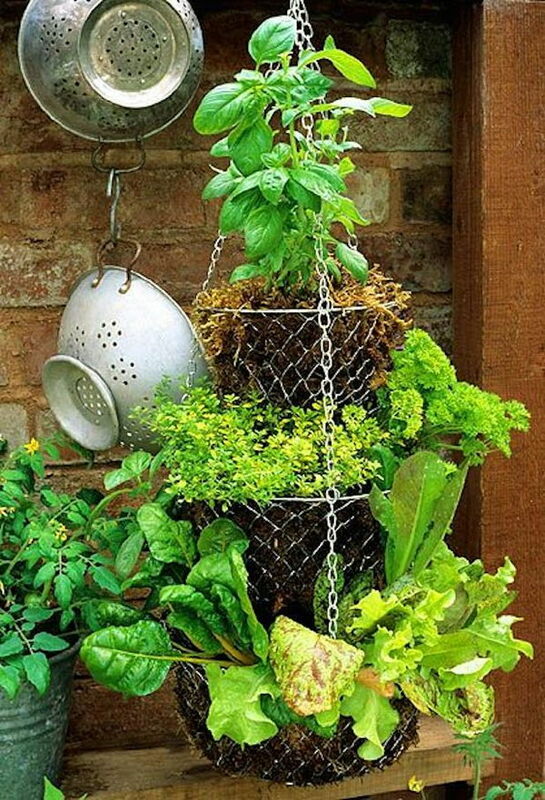 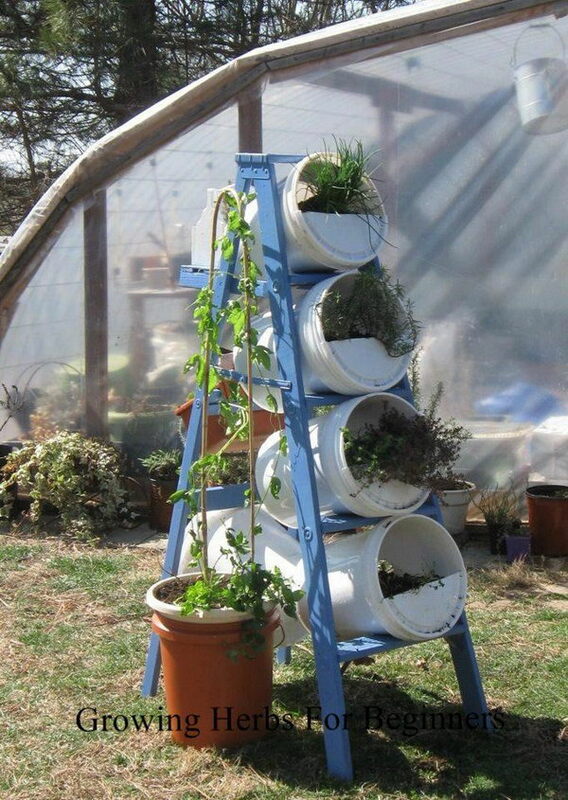 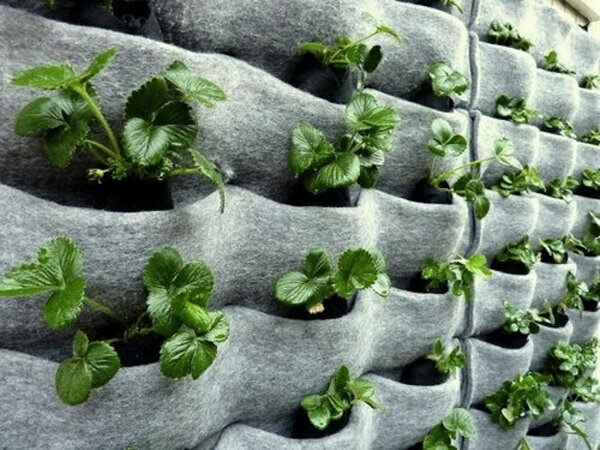 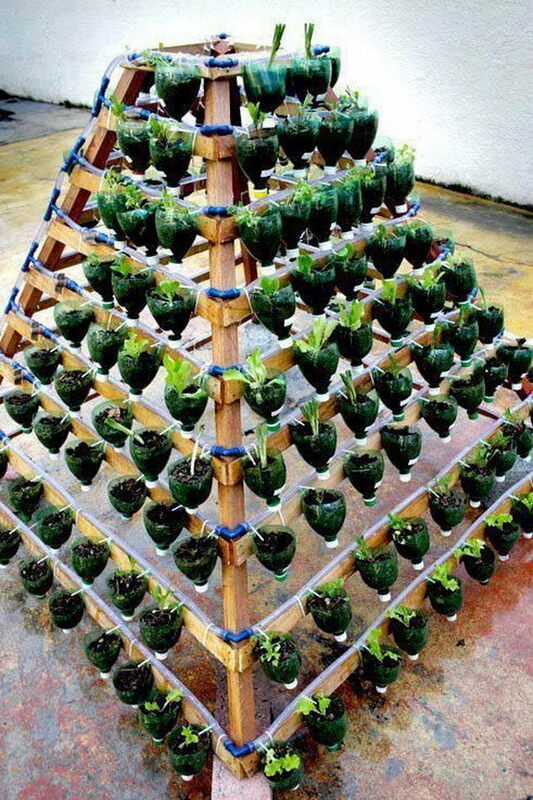 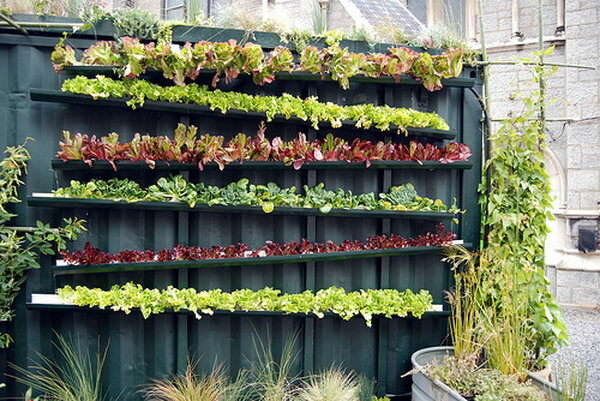 Vertical gardening utilizes various resources to allow plants to extend upward rather than grow along the surface of the garden. 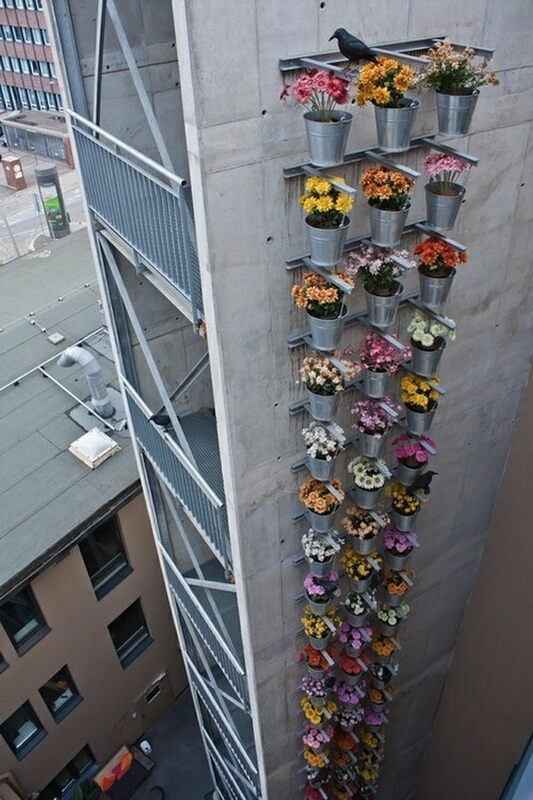 It doesn’t take a lot of space and look so beautiful at the same time. 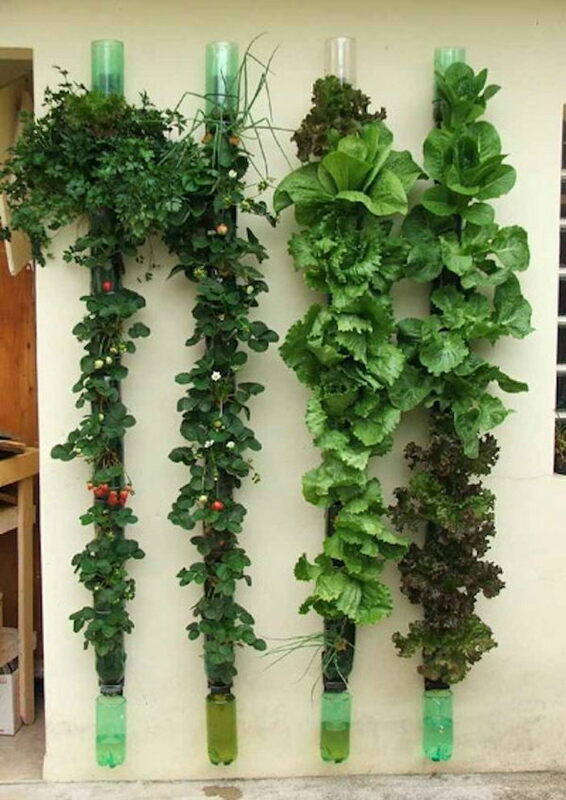 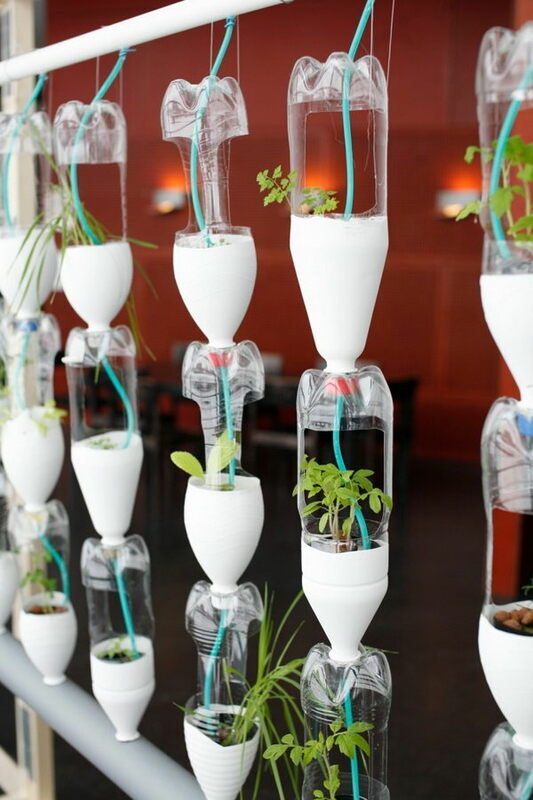 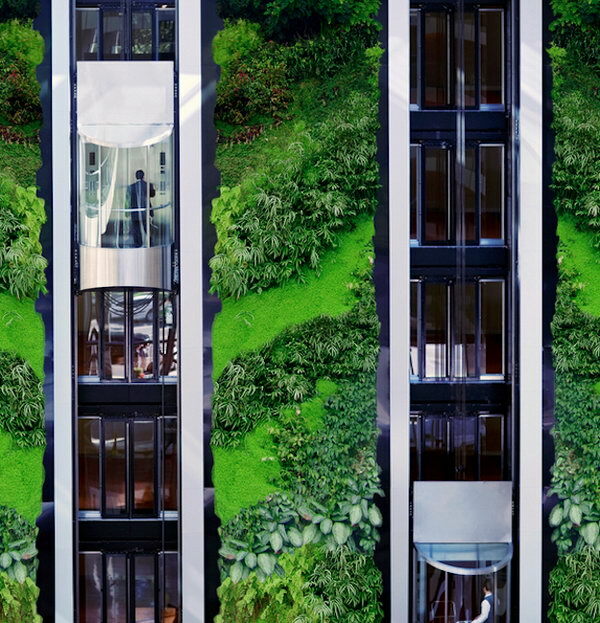 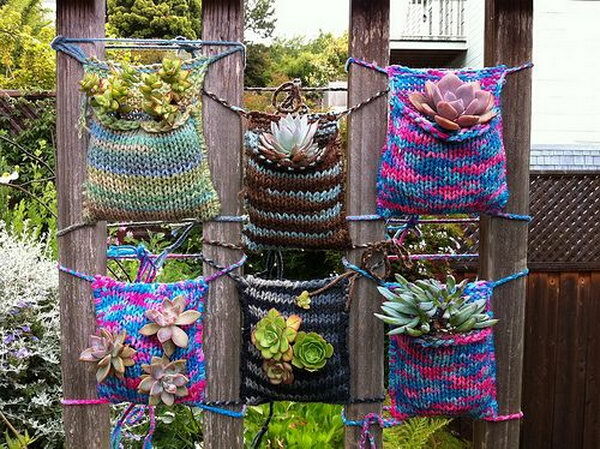 Take a look at these Cool Vertical Gardening Ideas, which will give more natural look on your yard or your balcony. 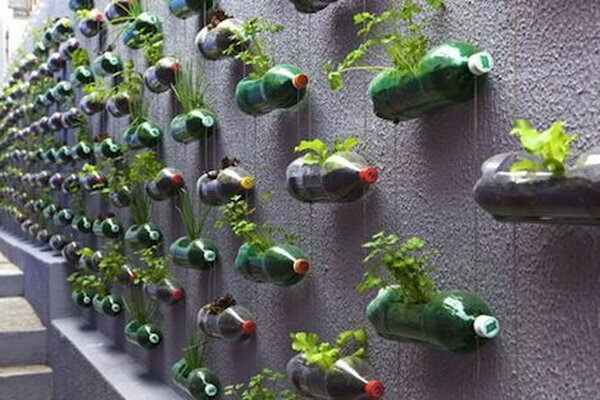 The ideas are excellent indeed!! 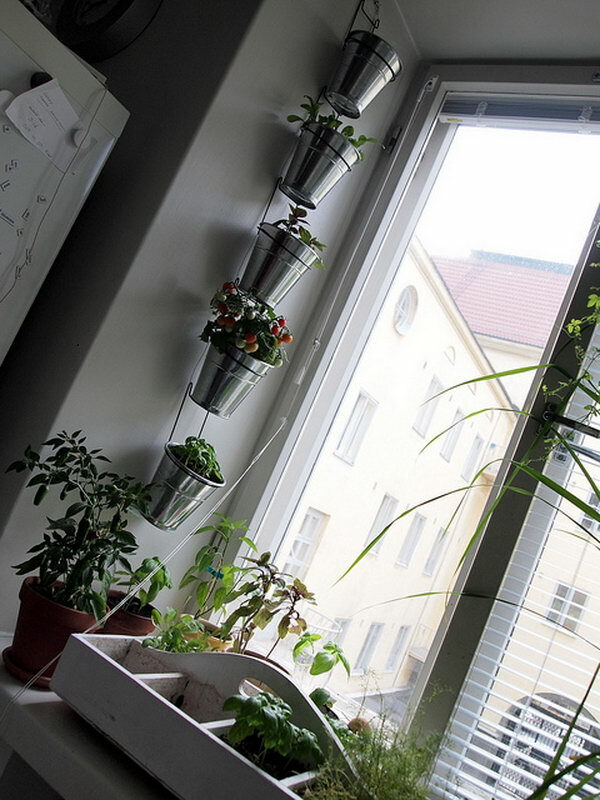 I’ve planted flower tree, creating a whole into the wall of my living room where root of flower tree is inside (tub) and three is growing outside. 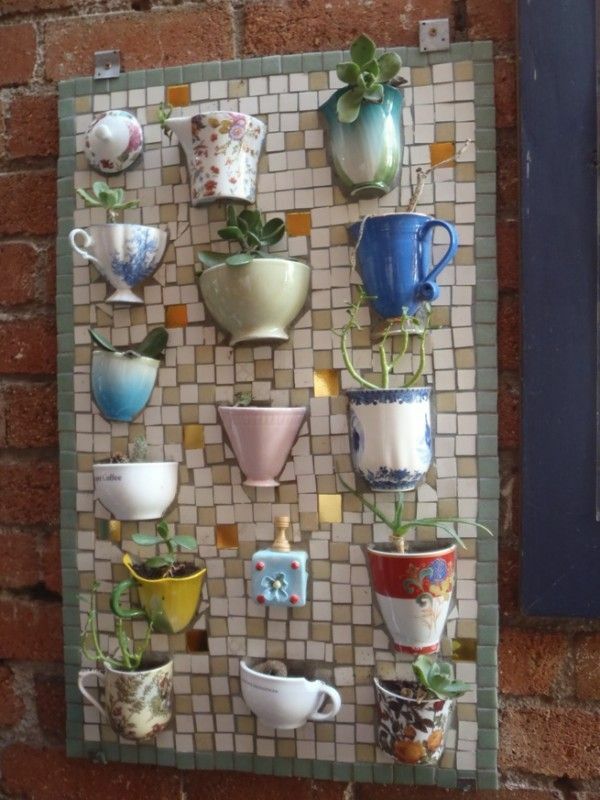 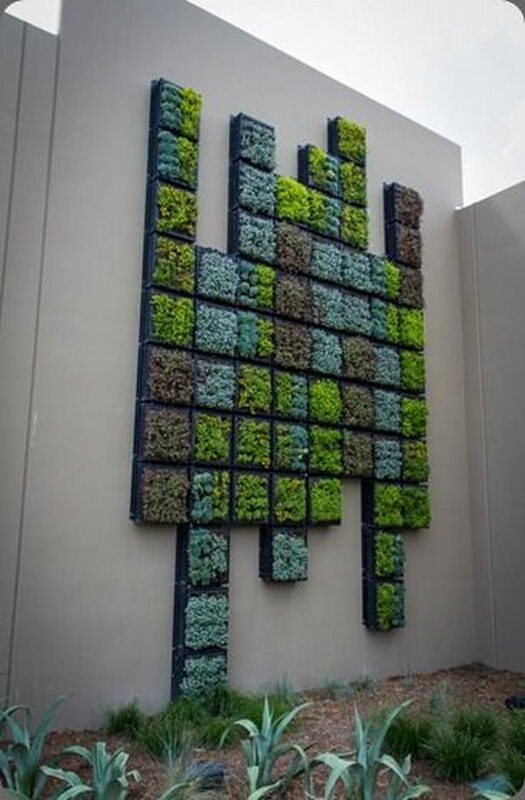 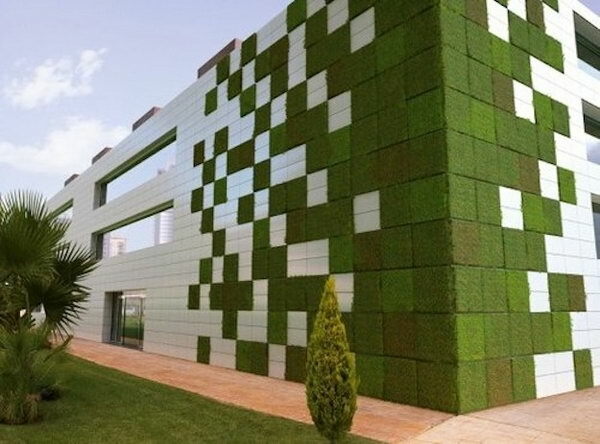 heii thats cool.. modular tetris garden.. 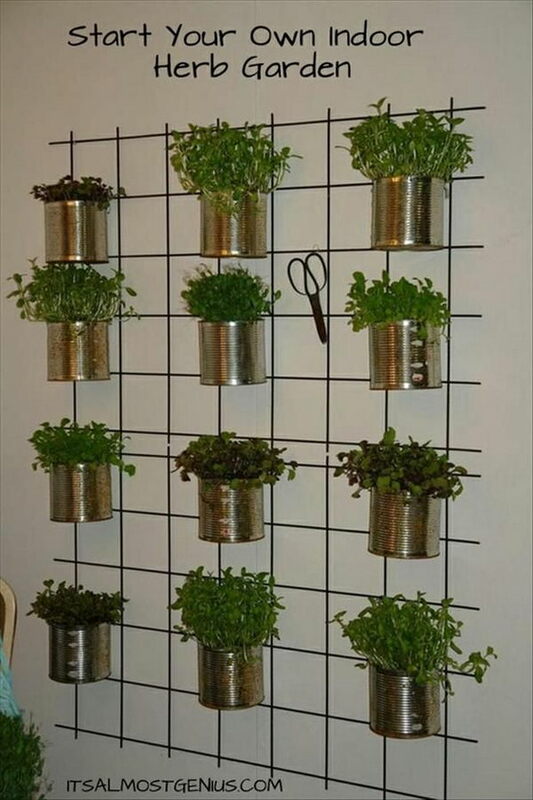 I have ferns popping up everywhere as well, so vertical production is a real space saver! 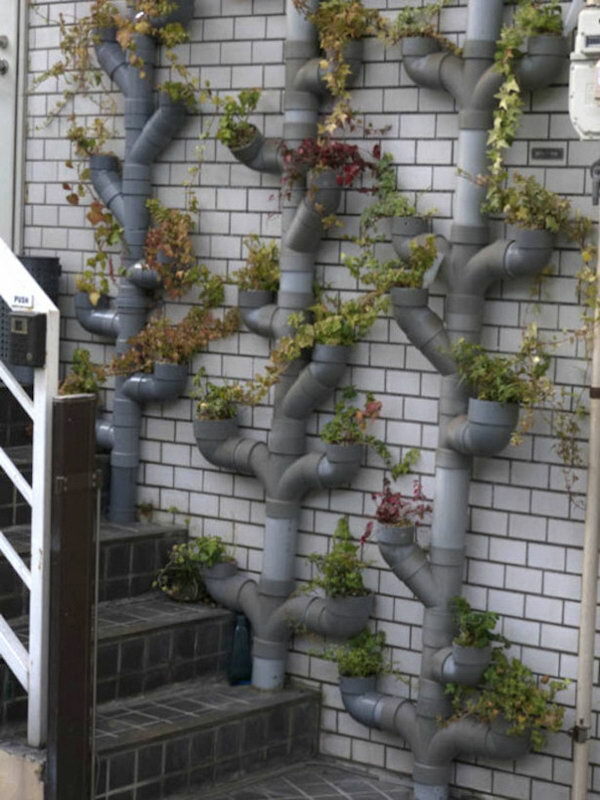 Thanks again for your inspiration. 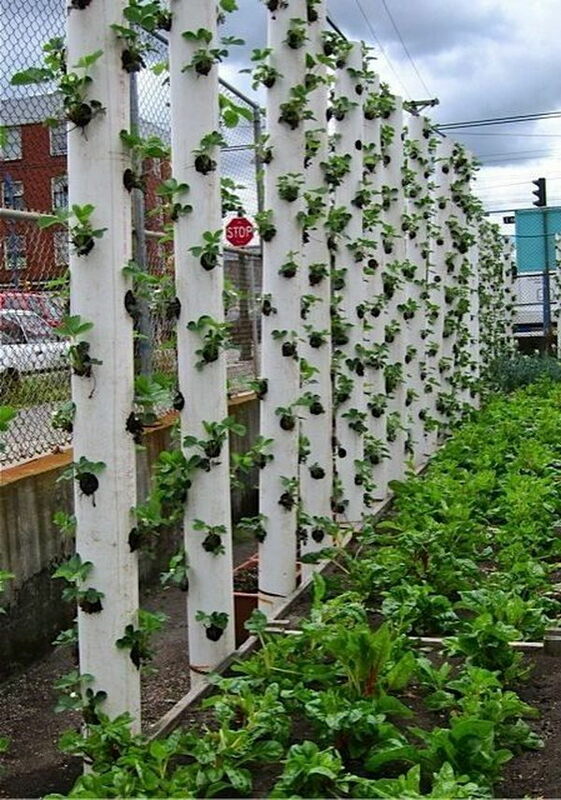 That strawberry tower looks awesome! 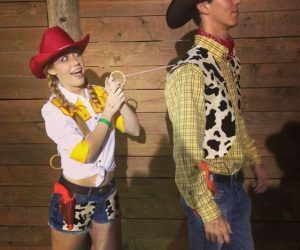 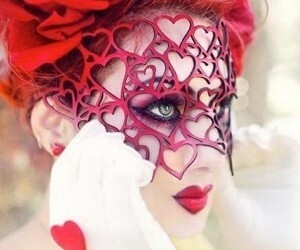 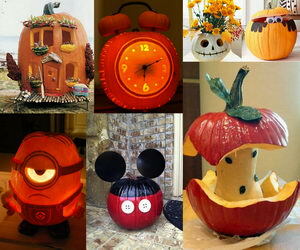 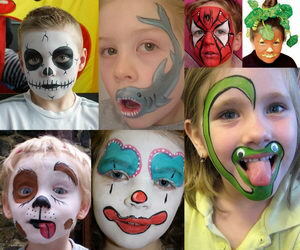 These ideas are great. 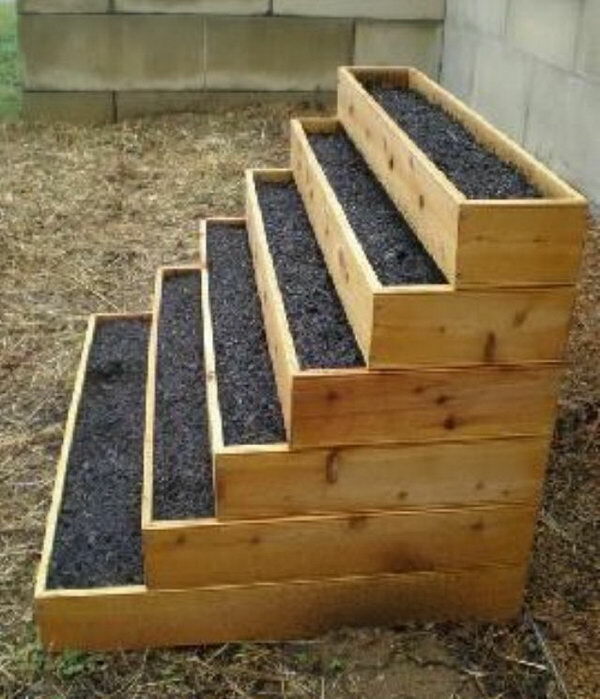 Will be implementing in my gardens.